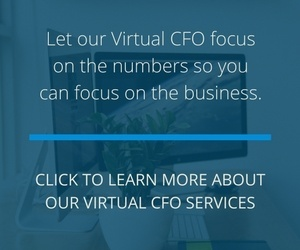 We Offer Virtual CFO Services for Growing Businesses. To contact us, give us a call at (260) 497-9761. If you're interested in our Virtual CFO services, ask for Jody Grunden or Adam Hale. Fun fact: while our office is based in Indiana, 80% of our clients are located out-of-state!